Motorola is working on new smartphones for the 2019 series of devices. The next device from Motorola is called the Motorola Moto Z4 Play. The Motorola Moto Z4 Play will come with a big 6.2-inch full HD+ 19:9 display on the front. 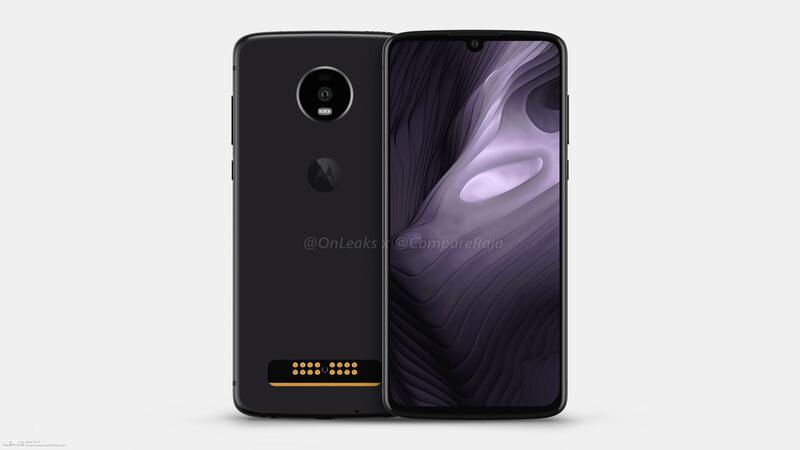 It also comes with a design inspired from previous gen Motorola Moto Z4 Play smartphone. It also comes with an In-display fingerprint scanner.